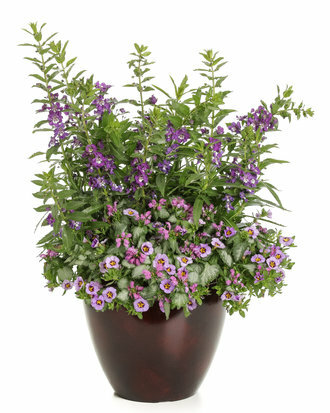 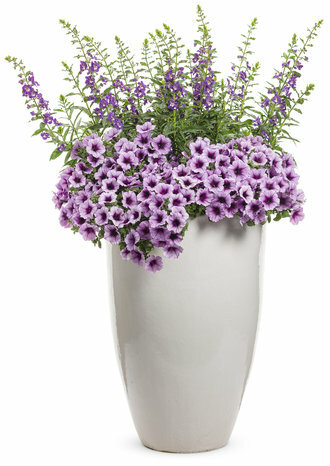 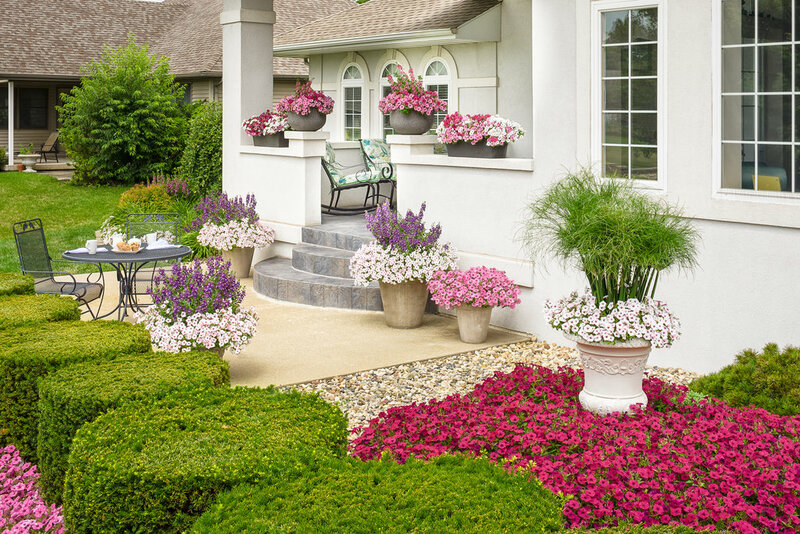 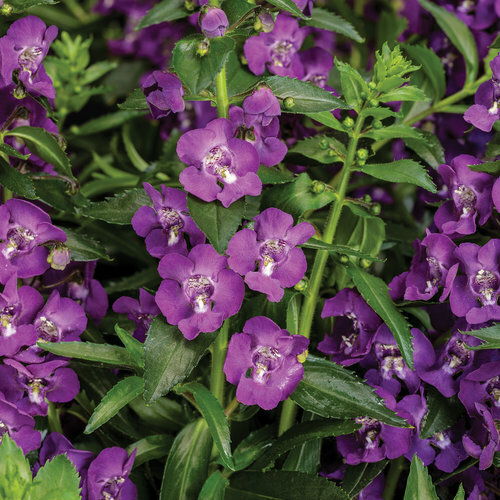 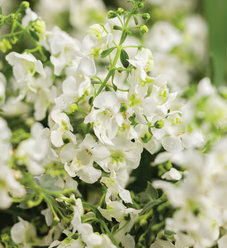 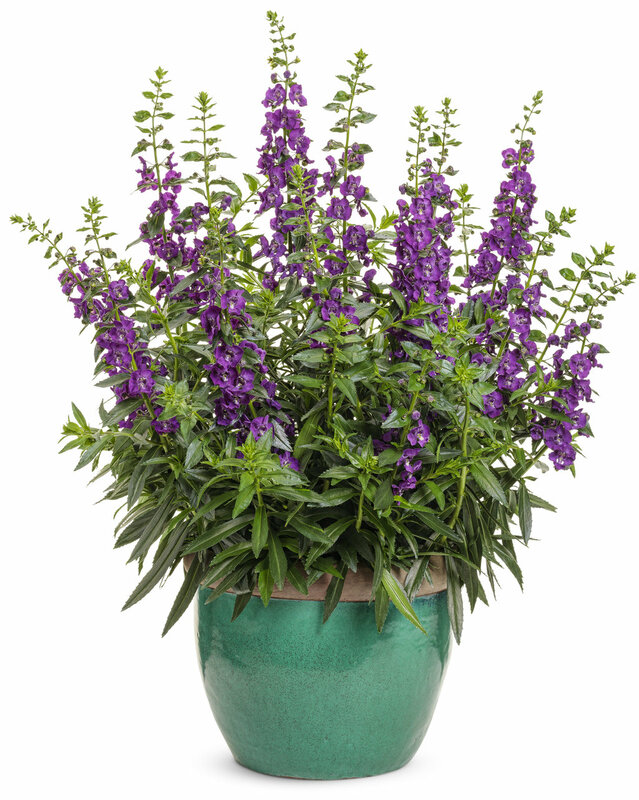 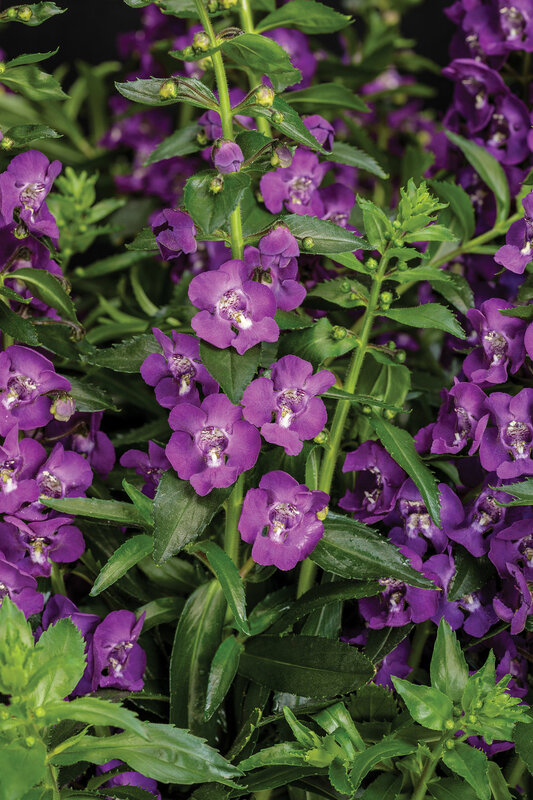 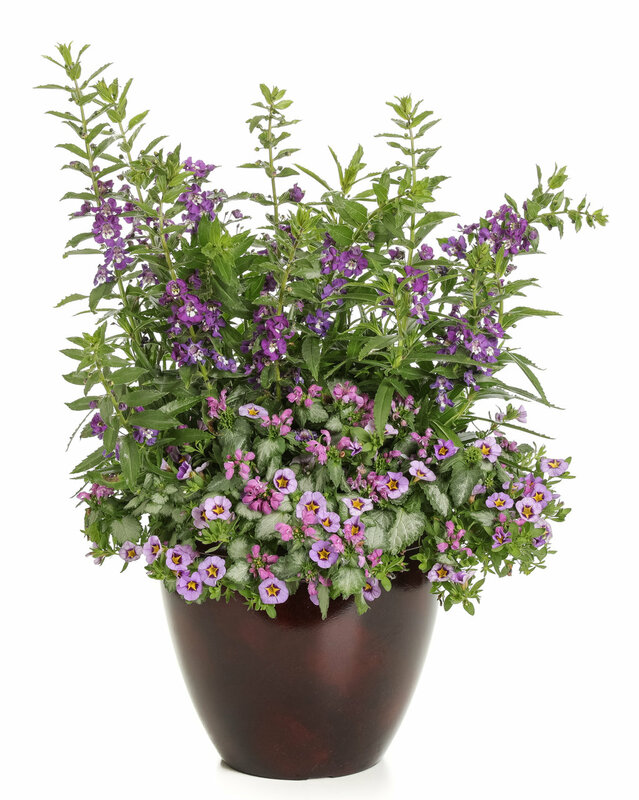 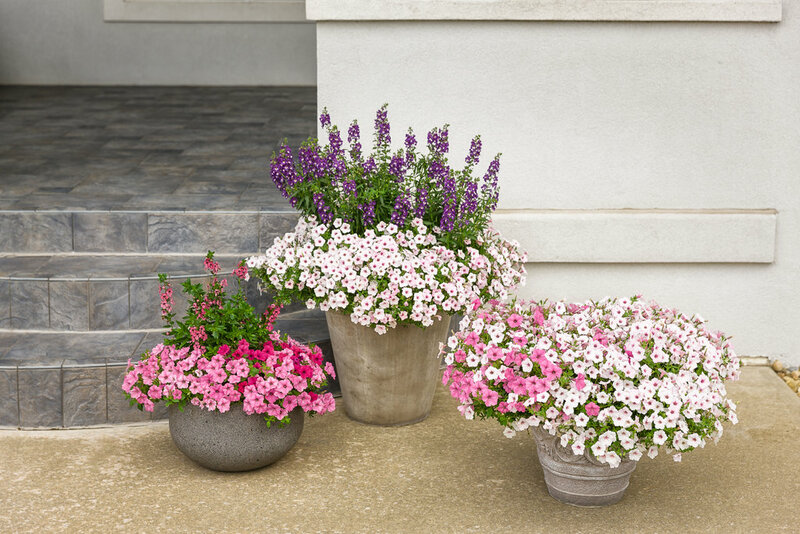 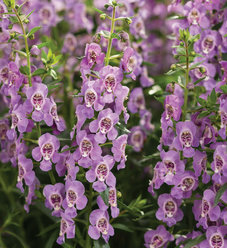 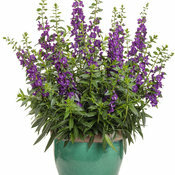 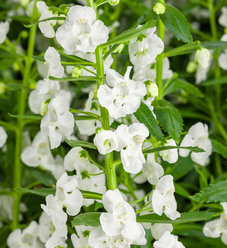 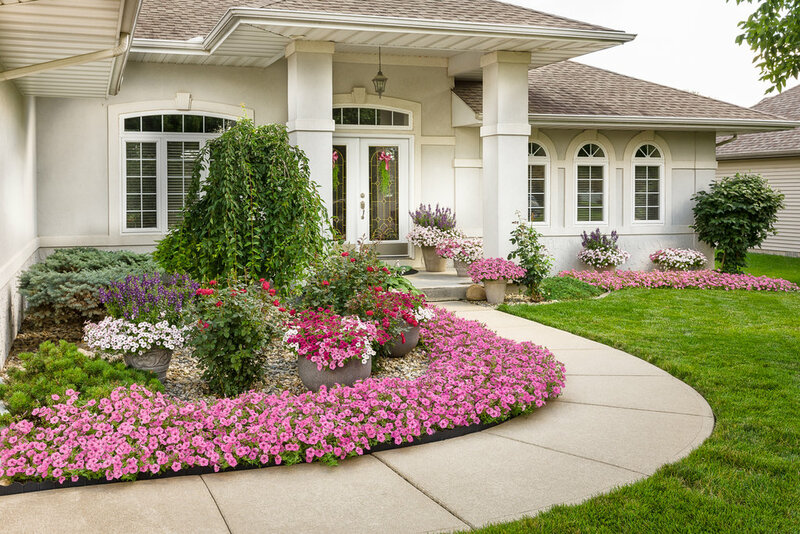 Blooms all season; heat and drought tolerant plants; grape-scented foliage; low maintenance. 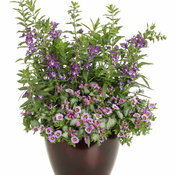 Great for use as a thriller in combinations or alone in containers, as well as in the landscape. 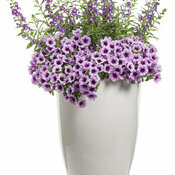 it is a great cut flower as well.